Professional Rockin’ Country Band for your next event! Long set list with covers and popular originals. 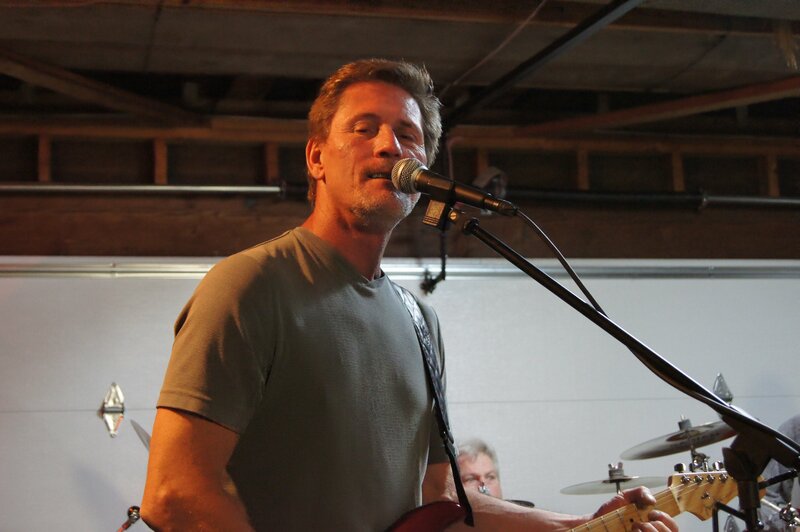 Hometown: Fairfield, CA Genres: Country / Rockin Country Members: Terry Sheets, Rick Morgan, Tim Sanders, Rich Zeller Terry Sheets was born in Greenville, OH and graduated High School from Anderson County in East Tennessee. He started singing in J.R. High School with the band AWOL. Influences are Hank J.R., Dwight Yokam, Clint Black, Willie Nelson and a whole lot of friends that know how to play good music. After 10 years in the military, Terry found a day job and started singing. In 2002 Terry recorded his first album with The Blue Collar Criminals. In October 2009, Terry was diagnosed with M.S.. Once he regained his mobility, he vowed to sing until he could no longer sing anymore. 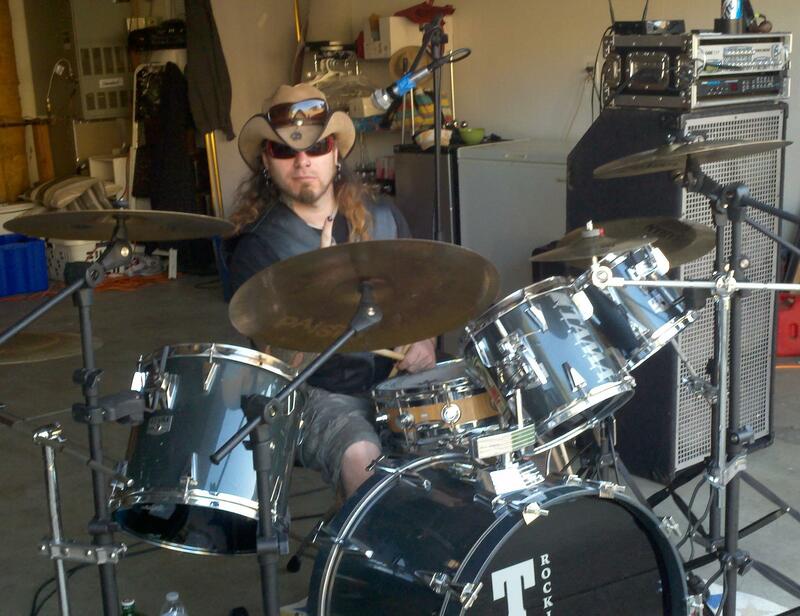 In 2010, he decided to remake the band and play Northern California’s BEST Rockn’ Country! Rick Morgan was born and raised in the Bay Area and now lives in Vacaville, CA. He started playing guitar at the age of 9 and played in his first rock band at age 14. Rick toured with original, top 40 and blues bands for many years then become a worship leader at churches and formed a Christian rock band that toured the country and recorded albums that charted in the top 10. Rick is new to country music and is fitting right in. 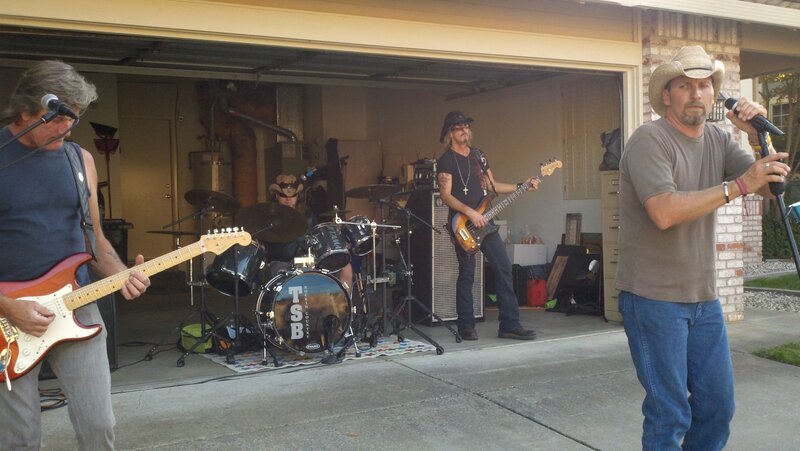 The rock and blues influences have given the band’s sound a rockin’ country edge that is unique. Tim Sanders Louisiana born (Southern Patriot) Tim has grown up and resides in Northern California. With 25+ years music experience, he has played with many artists and has opened for acts such as Cheap Trick, Blue Oyster Cult, and The Tubes. Tim has rescently tested the waters of Country music and says he’s not looking back. “It’s country fried or nothing at all”! His 3 “must haves”? God, a good woman, and a nice guitar! God Bless Rich Zeller was born in the late 60’s. He roamed the Big Sky country of Montana for 17 yrs before coming to California in 1987 to raise some hell blowing horn with the Blue Devils. After three years of rampaging across the country, he played all across California in all forms of rock and blues with the likes of Caligator, RRMF, the Ripoffs and many other bands. 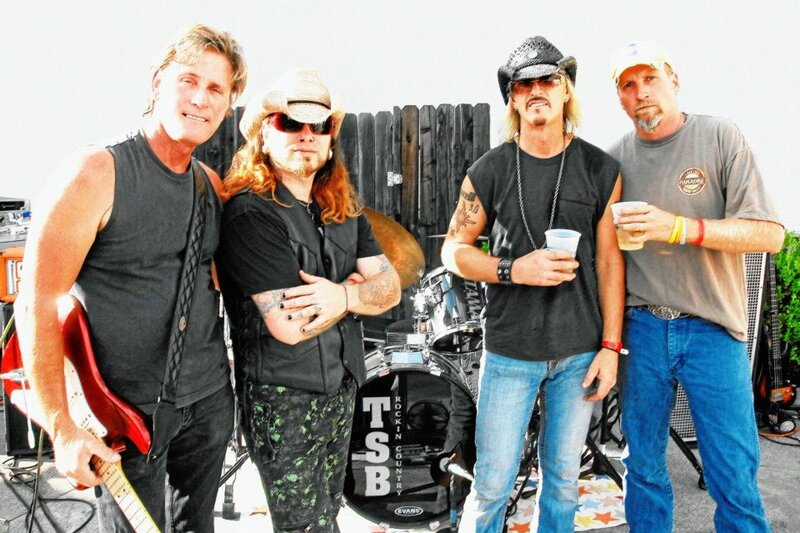 As of 2011, the hillbilly bone is starting to emerge with the good ol’ boys of TSB.